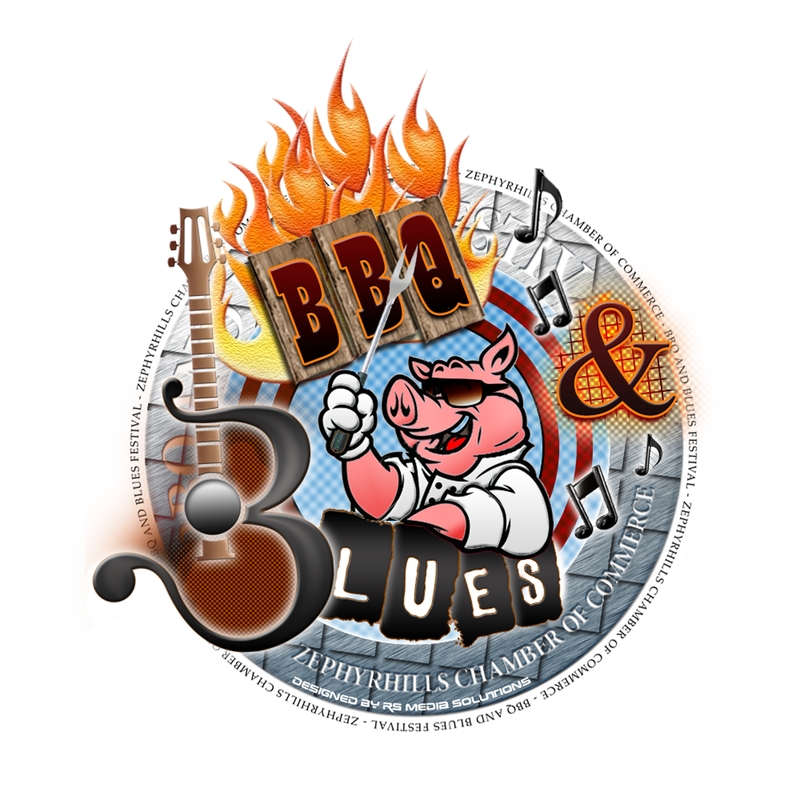 THE BBQ & BLUES FESTIVAL IS THIS SATURDAY AT ZEPHYRHILLS AIRPORT. The Bulldogs pulled out an exciting win over the Brooksville Nature Coast Sharks by a score of 17 – 14 in Zephyrhills. Seniors and their families were recognized before the game which included Band, Cheerleaders, ROTC and the Football Team. Next week is Homecoming with activities beginning at 7:00 p.m. in Bulldog Stadium. ZHS Bulldogs defeated the Mitchell High School Mustangs by a score of 45 – 14. The Bulldogs will be playing at home against South Sumter next Friday September 19th. Kickoff is 7:30 p.m. Here are some other scores. Hudson 42 Weeki Wachee 28. JD Porter from Wiregrass Ranch gave the Greater Zephyrhills Chamber of Commerce an overview of what is happening in the Wesley Chapel area at the first business breakfast of the new year. Many years ago what used to be, “The Road To Nowhere” is now one of the fastest growing areas in the country. 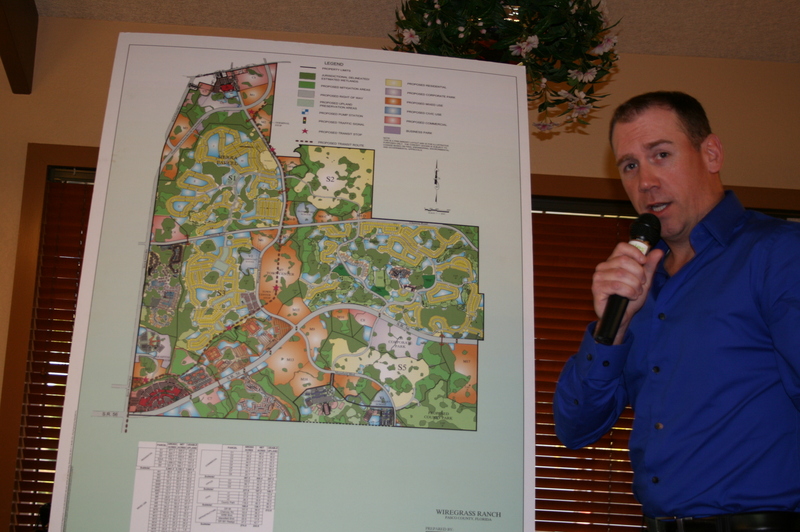 He complimented the assets in Zephyrhills such as the municipal airport. It is time for Zephyrhills to go to the next level and make this area more viable for companies that are interested in this area. In my opinion a push to complete the Hwy 56 project to Hwy 301 would be a good start.